So there I was at the wonderful James Selby Department Store in Holloway looking for a pan. Every so often I go and stay somewhere that has the ‘self-catering effect’ and when I am on holiday, I like to cook. So what is with places that have pans with no lids? How can you cook properly without a lid? I mean, cooking rice with out a lid, steaming without a lid…madness. 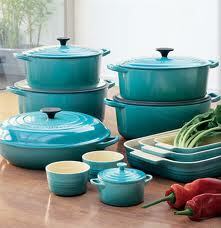 No need for lids if you are warming up tins of beans, but proper cooking…you need your pan lid man! check out the lid man! 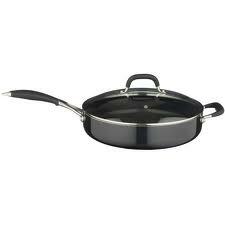 My favourite type of pan is a deep flat frying pan, or they call it a sauteing pan. You can saute in it and then add loads of stuff, put a lid on and leave to simmer. 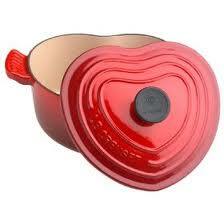 Great for risotto, and long cooking stews etc. but it has to have a lid, preferably a big domey one. When you have food left in your pan, don’t you need to put a lid on it? So I spend all myself catering time using plates as lids and hoping thy won’t crack. Perhaps it is the way I like to cook….and why buy a pan with no lid? Makes no sense to me…there another of my pet-hates of mine exposed to the universe. They are categorized as ambient/post rock. Mr P’s choice so I hear it a lot.